The Rugby Gogledd Cymru 1404 Supporters Club Constitution. The name of the Club is RGC 1404 Supporters Club (hereafter known as “The Club”). • To provide activities and services for the benefit of those who support RGC 1404 Rugby and specifically. • To assist supporters wishing to travel to away games through the provision of transport and/or travel advice. • To organise and promote social facilities and/or activities. • To engage in fund-raising for the benefit of RGC 1404 Supporters, RGC 1404 Rugby and/or nominated charities. • To undertake other appropriate activities. • To promote the interests of supporters and RGC 1404 Rugby and to aid in relations and mutual understanding between the parties and other relevant bodies. 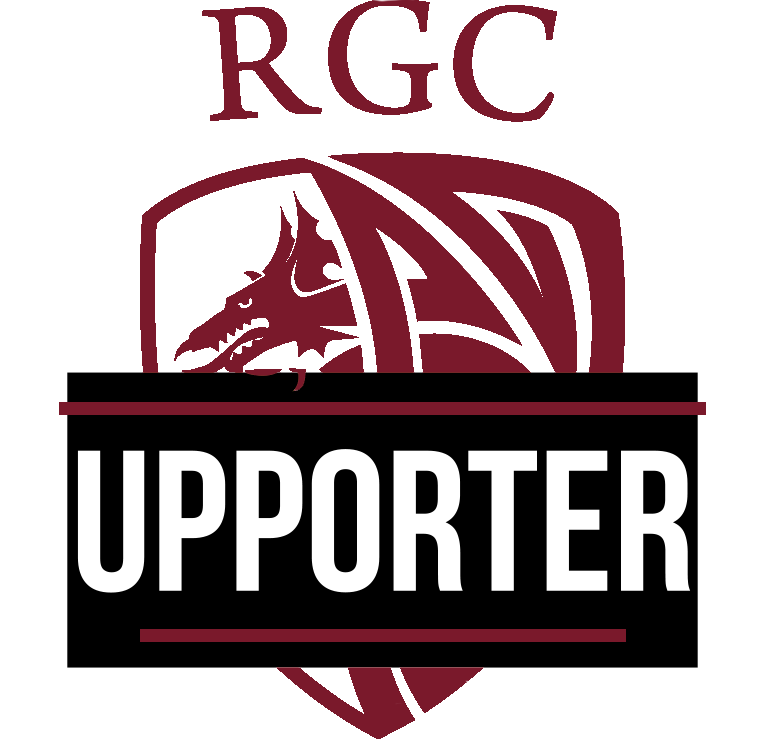 • To support the teams and players both on and off the field. • To foster good relations with rugby supporters from other clubs and at all times act as ambassadors of RGC 1404 Rugby. • To work to improve match-day experience at home games. • To help maintain the RGC 1404 brand by promoting the age grade, women’s and development sections, as well as the grass roots game in the region. a) The affairs of The Club shall be managed by the Officers and the Executive Committee. The Officers of the club shall be the Chairman, the Vice Chairman, the Secretary and the Treasurer. The Committee shall consist of no more than twelve elected members, including the Officers. In addition, members from RGC 1404 Rugby may be invited to attend committee meetings, by the Executive Committee. b) Club Officers will be elected from within the RGC 1404 supporters. c) Committee members shall be selected via elections at the AGM. Duration of tenure shall be 1 years, before becoming eligible for further re-election. d) Any “co-opted” members will undergo the selection process for full Committee membership at the next AGM. f) Notice of the time and place of each meeting shall be given by the Secretary to all Members of the Committee at least seven days before the date of the meeting. The Committee shall meet at least six times a year. g) In the event that one of the Officers shall resign or otherwise become permanently unable to continue, the Committee shall elect one of their members to perform the role. However, no Officer shall hold more than one Officer position in the club at any one time. h) From time to time, the Committee may ask individual members of The Club to take specific roles in organising or helping in organising events, activities etc. The Committee shall be empowered to invite such persons to Committee meetings to participate in discussions on the activity but they shall not have decision making power at Committee. i) The Secretary (or Acting Secretary if Secretary is not present) will record the minutes of all meetings, but not limited to General, Special and Committee Meetings. j) Committee Members are required to attend 75% of all committee meetings in any given 3month period. Mitigating circumstances such as ill health will be taken into consideration if a Committee member is unable to fulfil this obligation. An Annual General Meeting shall be held after the end of the rugby season and before 30th September each year. At least 14 clear days’ notice shall be given, to all members of The Club, of the date, time and place of the meeting. This notice will be made via social media and posted on the RGC 1404 Supporters Club website. Proposed and Seconded motions must be made in writing at least seven days before the Annual General Meeting, signed by Proposer and Seconder. The authorised Cheque signatories should consist of at least three members of the Committee. Cheques must be signed by any one of the authorised signatories. The Clubs financial year is from 1st June to 31st May. 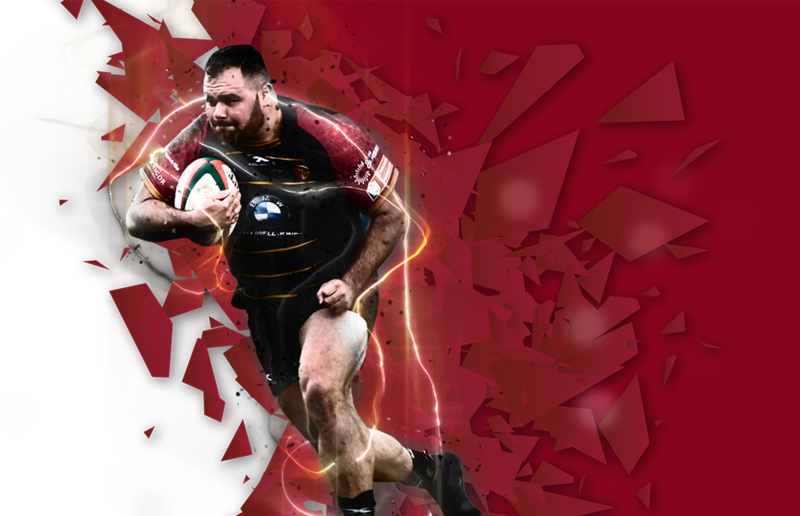 When vacancies appear within the committee, the committee will advertise for replacements via the RGC 1404 Supporters Club website, social media and matchday programme. Any applicants for a vacant position must do so by writing (or via e-mail) to the club Secretary no later than the date(s) posted for applications. Each application must be seconded and provide contact details for both applicant and seconder. The Committee will then select the most suitable candidate based on the skills required and the suitability of the candidate for the given role. The Committee shall from time to time, fix the amount of an annual subscription payable for membership of the club. The Committee, at any time, on its own authority or upon receipt of a written application, signed by not less than 100 members, setting of the reason for such meeting, shall call a Special General Meeting and must, within fourteen days of receipt of the application, serve notice of such meeting, giving the date, time and place thereof together with a copy of the agenda. This notice shall be made via social media and shall be posted on the RGC 1404 Supporters Club website. At any Special General Meeting 100 members and 75% of the Committee shall form a quorum. Quarterly reviews are to be requested with RGC 1404 rugby. The purpose of such meetings is to discuss progress made and address any barriers preventing any such progress. Only full members (aged 17 and over at time of renewal) whose current subscriptions have been paid, may vote at any General Meeting. Members can vote by proxy on any resolutions. The result of a vote at a General Meeting shall be decided by a simple majority of votes given, either by “show of hands” or by “secret ballot”. If any member be alleged to have brought The Club into disrepute or to have behaved in a manner unbecoming to a member of The Club or has been found guilty of any criminal behaviour then the Committee shall have the power to suspend the membership of such a member. At least 14 days prior to any meeting of the Committee at which any action in relation to such allegation is to be determined, notice of the allegation and the meeting shall be given to the member and he/she shall be given opportunity to make representation in writing and in person before any determination by the Committee. Any decision shall be affected only by a resolution passed by the votes of two-thirds of the membership of the Committee present and voting and such decision shall be binding on that member. Members suspended may subsequently have their membership terminated only at the next General Meeting by a majority vote of all members present and voting. In the event of a dispute over interpretation over the Rules of the Constitution, the Chairman will determine the intended meaning. His/her decision is final. These rules may only be amended, altered or rescinded by Special Resolution at an Annual General Meeting, passed by a two-thirds majority of the members present and voting. Notice of the proposed alterations to these rules must be given in the Notice of Meeting. The Club may only be wound up by the passing of a Special Resolution at a General Meeting called for that purpose and by a resolution supported by at least 75% of the Members of The Club to attending the meeting. In the event of such dissolution the remaining funds and assets of The Club shall be distributed to any charity connected with the game of Rugby Union, selected by the Committee.